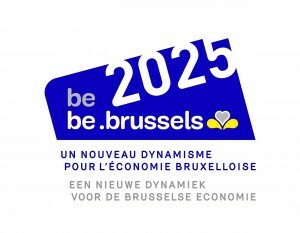 The call for projects “be circular-be brussels” is an initiative of the Brussels-Capital Region for the benefit of self-employed people and businesses in Brussels, designed to support them in their creativity and develop economic activities in Brussels which benefit the environment and local jobs from the viewpoint of the circular economy. All businesses, SMEs, micro-businesses, self-employed people, non-profit organisations, business partnerships, etc., who develop economic activities which take place in Brussels. Any innovative initiative or project which aims to move your core business towards more sustainability, from the viewpoint of a circular economy at the local level. Showcasing of the success of your project in communication drives, seminars, etc.